"with minimal initial information, they were able to develop an excellent product in a timely manner"
Our client requested that we develop a game wall for them to utilize at a Trade Show in order to entice customers. This game wall was meant to test the reaction times by the touching of buttons which are lit up in an accelerating sequence. 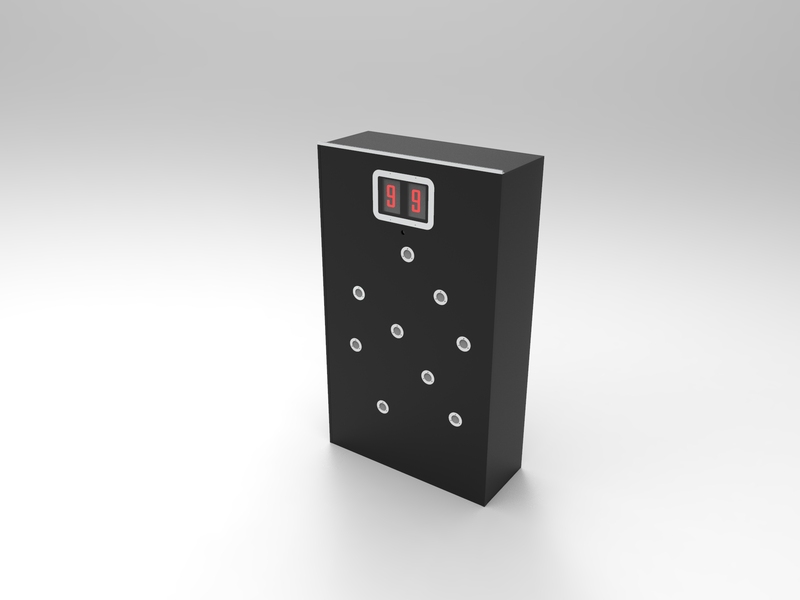 Instead of reqular mechanical buttons, we tested a capasitive touch sensoring. 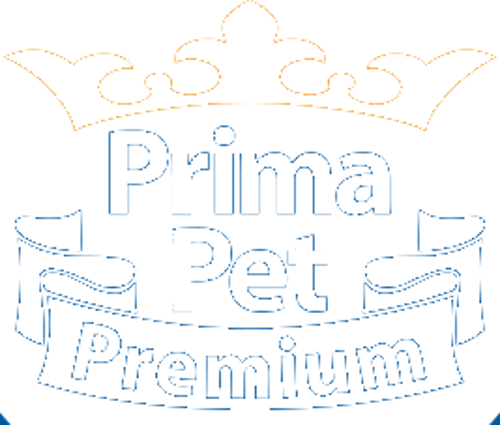 Petra Huitula Event Manager at Prima Pet Premium: "From indefinitive breafing to exellent outcome in given schedule! Thank you Arestech!" 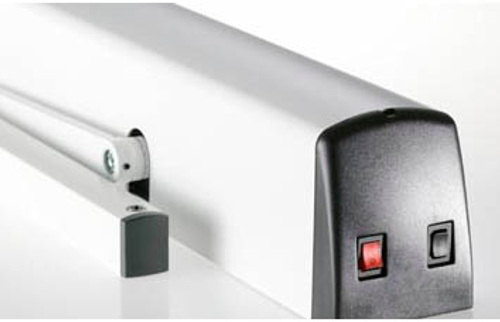 The purpose of this project was to update automative door-devices to meet the new EN16005 standard, which stated that door automative devices must have a functioning safety sensor that stops door movement if the safety sensor is broken or malfunctioning. Project included schematics, layout-design, embedded programming, testing and EMC (electromagnetic compatibility) tests organising and designing a production testing for the new part. Even though there were a lot of challenges due the horse races rules, with dedication and hard work, great results were accomplished. Mobile app has worked like a charm. Even though there ware many people involved, we managed to get results from the server in a "real-time". One of the biggest challenges was that participating horses were published only one week before an event, hence we where only able to update the app on short notice. The app was what we were expecting and its success was the main reason why we moved to mobile-time. 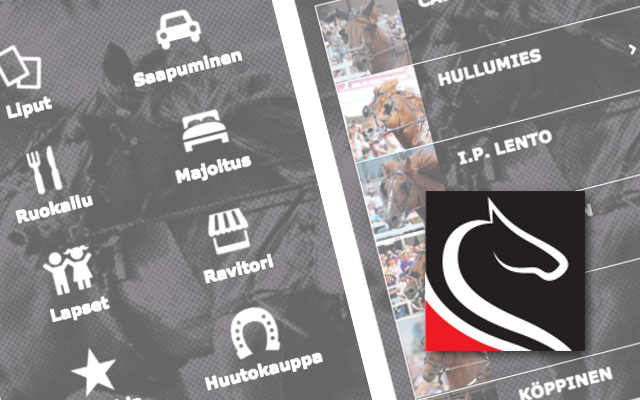 Our mission was to design and build a web-based production management tool for Puupietari Oy. 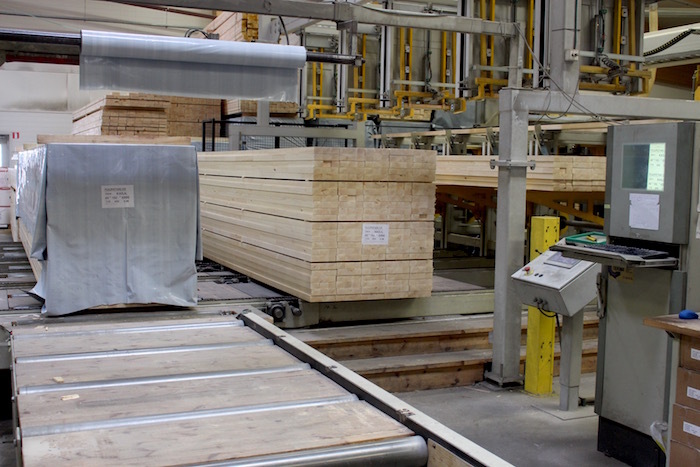 This company produces wood materials for companies that produce door- and window-frames. This customer needed a tailored software to replace old systems, and this new software needed to able to communicate with current Lemonsoft-ERP. We used modern web development tools, which allows scaling when future needs arise. This software allowed additional uses, such as automatic testing, continous integration and data-security.